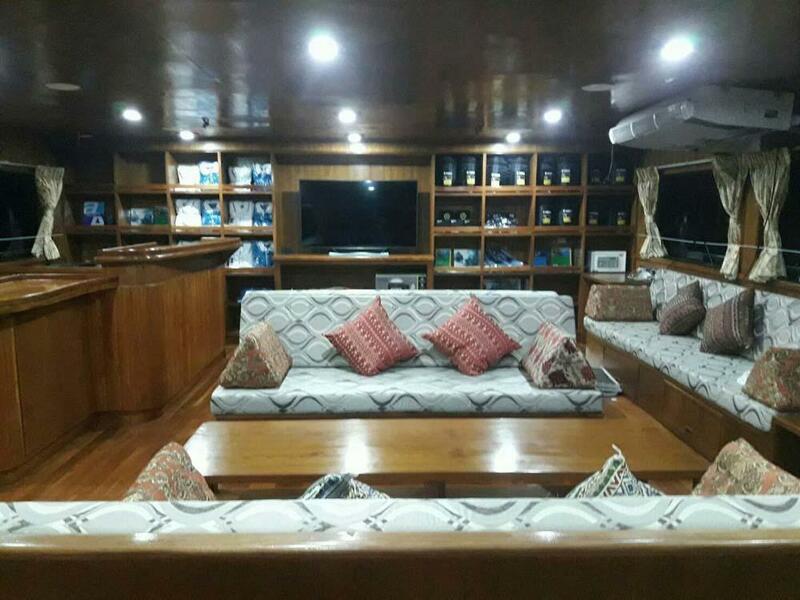 MV Sawasdee Fasai is a large Similan liveaboard yacht that has just undergone a full refit to become possibly the best liveaboard boat in Thailand. 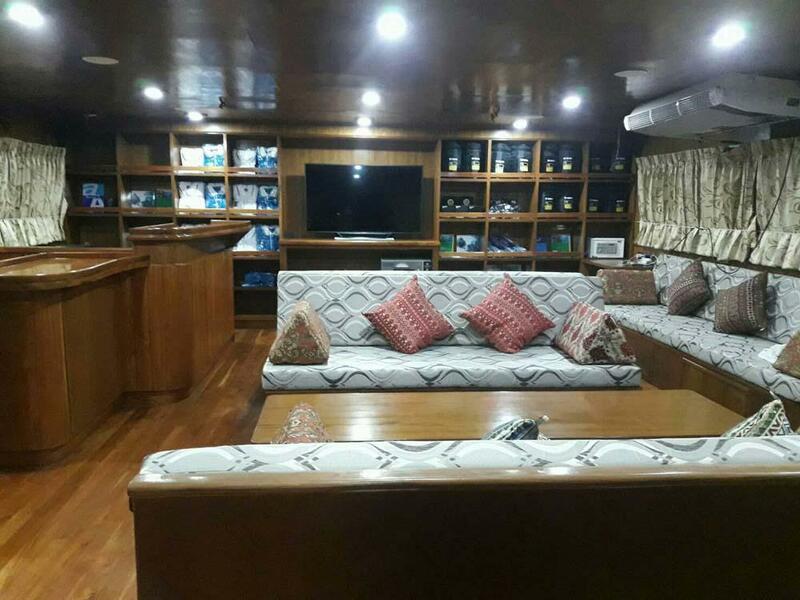 Due to the success and popularity of Sawasdee Fasai's sister ship, MV Pawara, that is fully booked for most of its trips, we needed to find a suitable alternative. 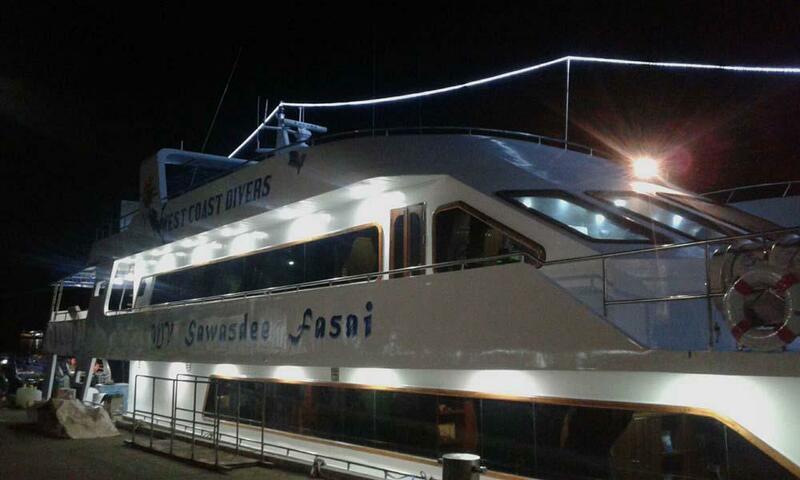 Sawasdee Fasai has the same quality of construction, luxurious cabins, professional team & unbeatable service. 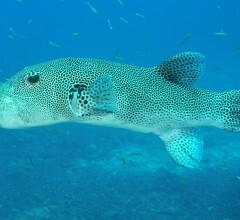 The trips visit all of Thailand's best dive sites, which includes Richelieu Rock and a beach visit to Donald Duck Bay. 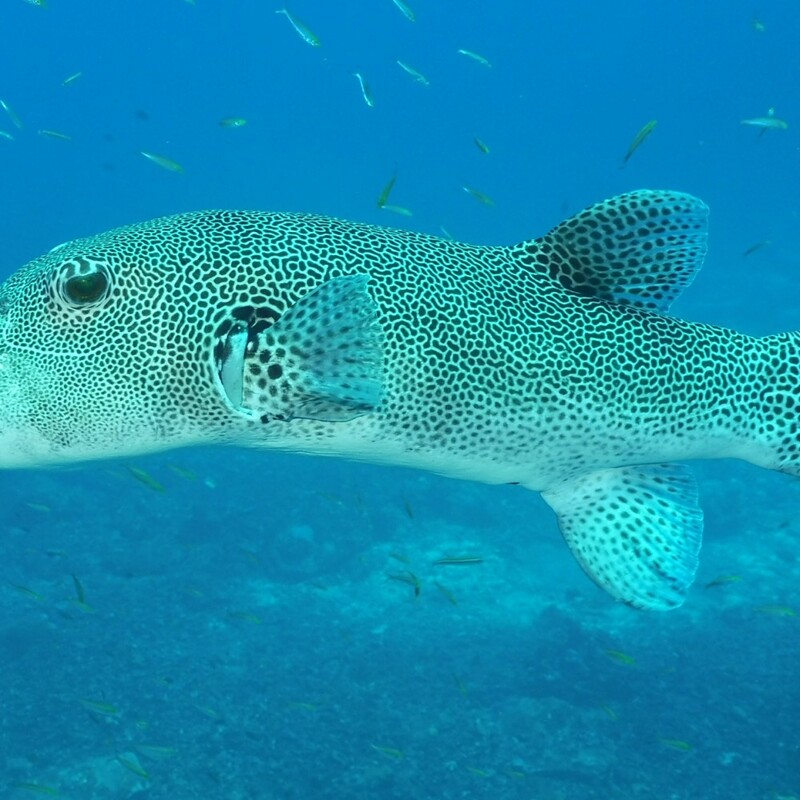 There are 14 dives over four days. Some other websites show the trips to be 5D/4N but this is untrue. With an evening departure and afternoon return, the trips are 4D/4N. Don't trust websites that try to mislead you to look better value. 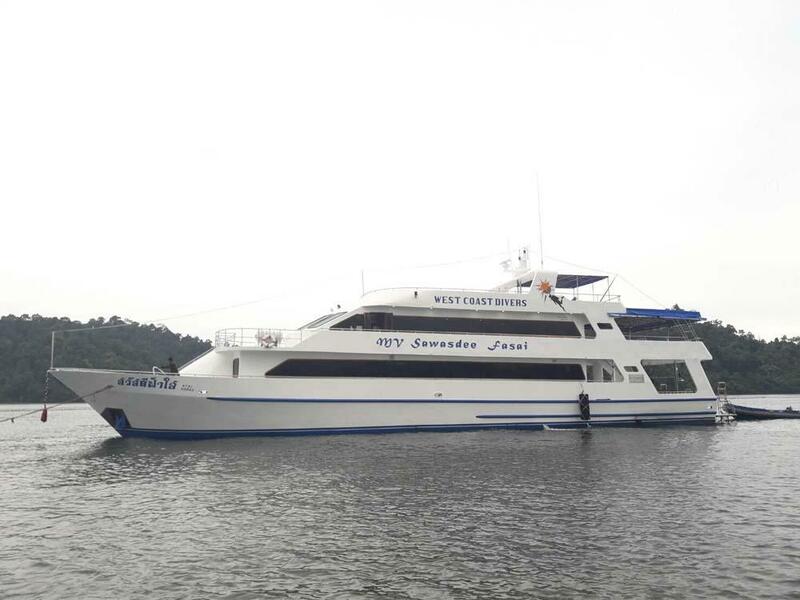 At 37 metres in length and with a steel hull, MV Sawasdee Fasai is perfect for Similan Islands liveaboard diving. 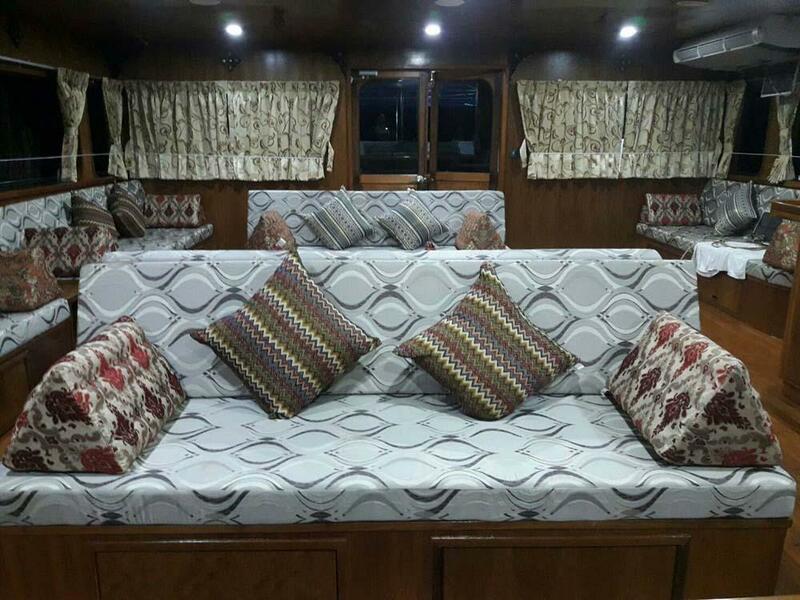 The boat’s specifications enable it to sail through any sea conditions while keeping everyone on board safe, comfortable & happy. 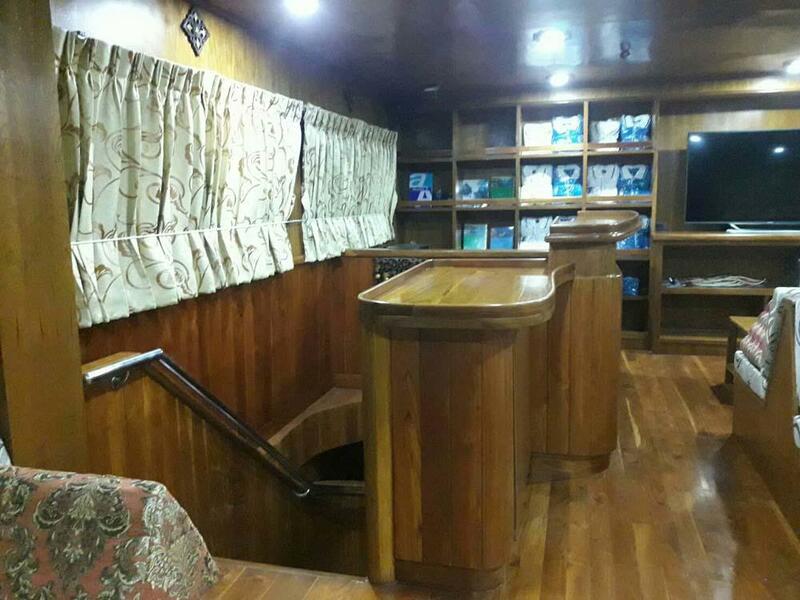 The dive deck at the rear of the boat is very large & low, near the water’s surface. This enables divers to enter the sea easily & safely. At the end of each dive, if you can’t reach the dive deck’s buoy rope or ladder, there is a motorized dinghy to retrieve you. 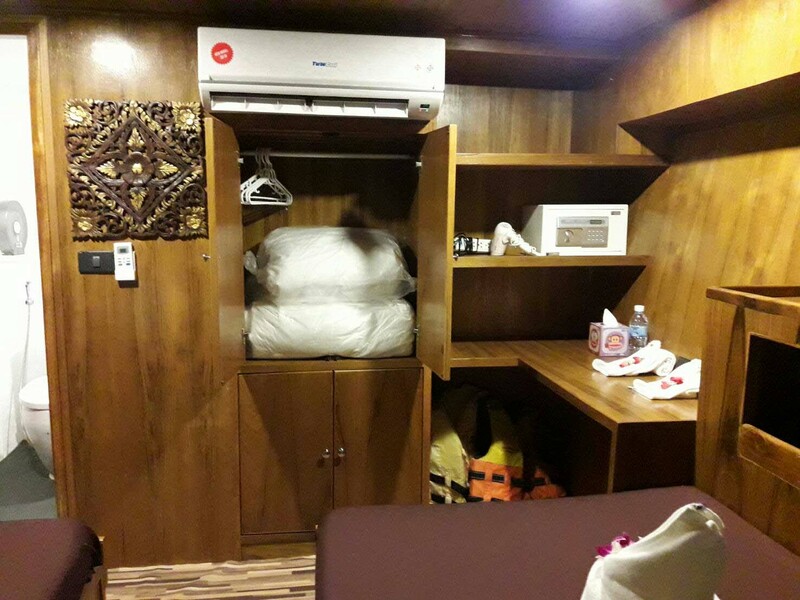 Communal areas on MV Sawasdee Fasai are numerous, large and comfortable. 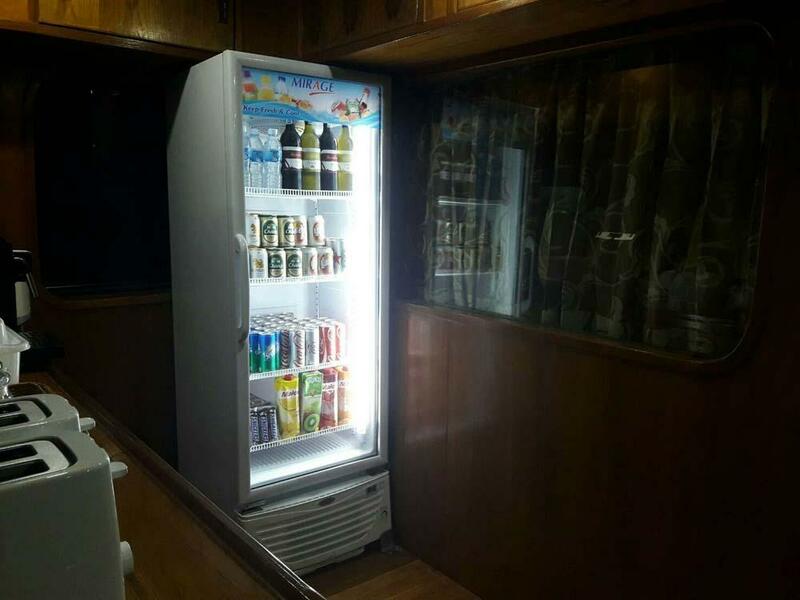 There is an air-conditioned lounge saloon, complete with sofas, chairs and AV entertainment. Most meals are served at the rear of the main deck, which is covered and can be completely enclosed if the weather becomes less than perfect. Guests who want to sunbathe, stargaze, read or socialise outside, can always find somewhere to do so alone, in private pairs, or in groups. 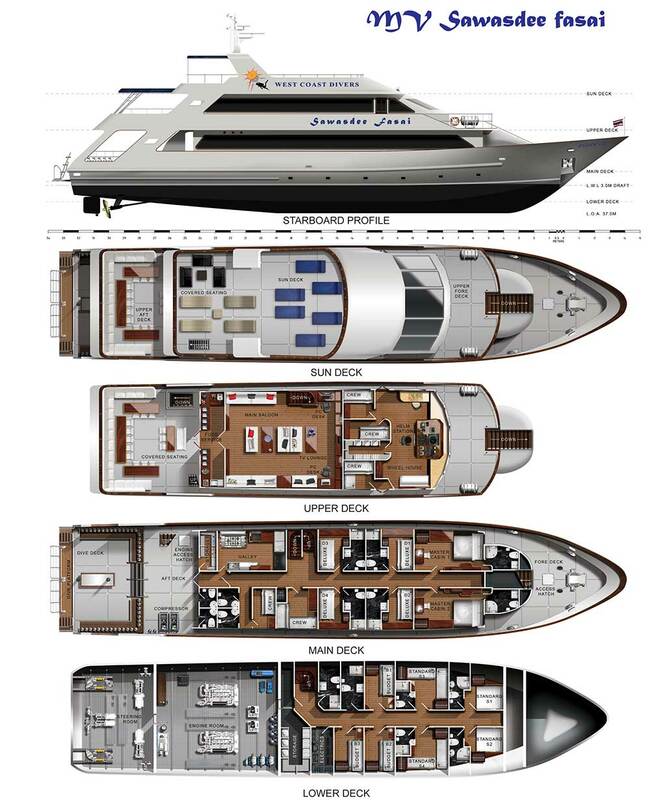 The large size of the boat offers both stability and plenty of space to move around and relax. 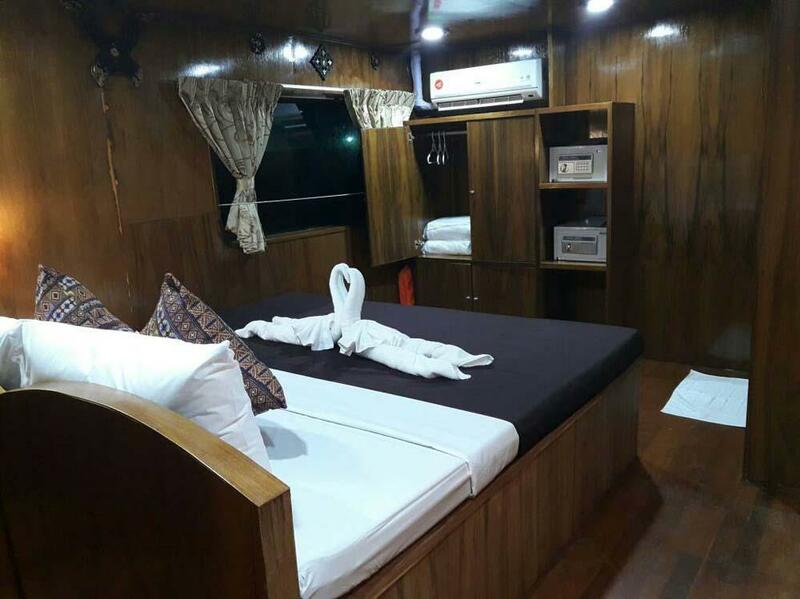 The main deck of the boat has two master cabins (double beds) and five deluxe cabins (twin bunks). 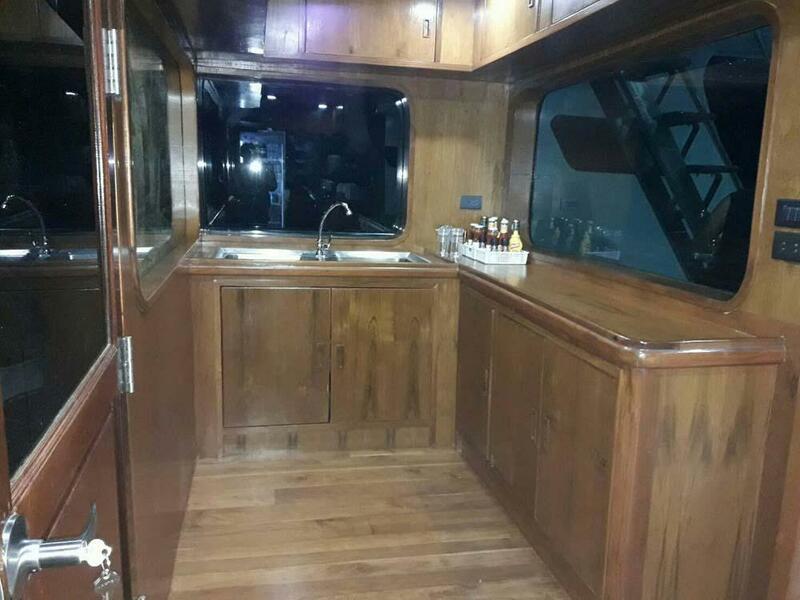 All of these have large windows, private bathrooms and plenty of storage space. 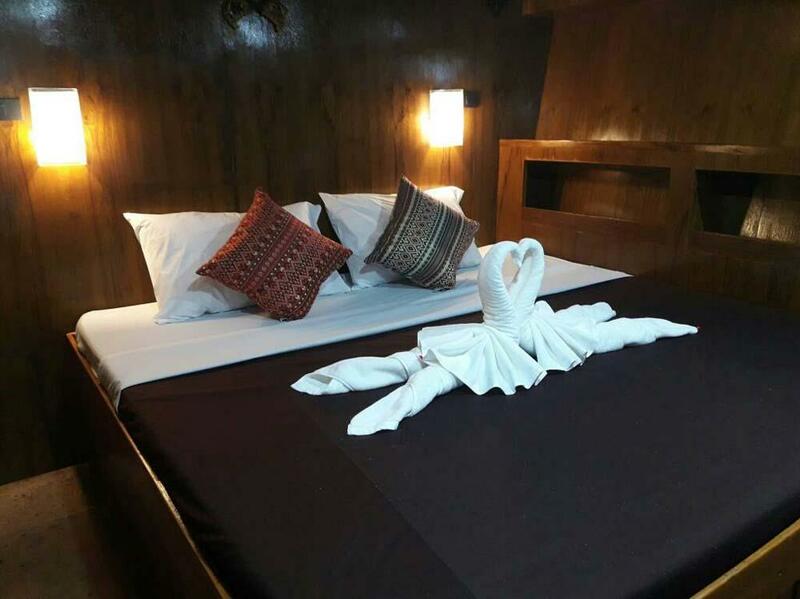 On the lower deck are four standard (twin or double) cabins and budget cabins (twin beds). 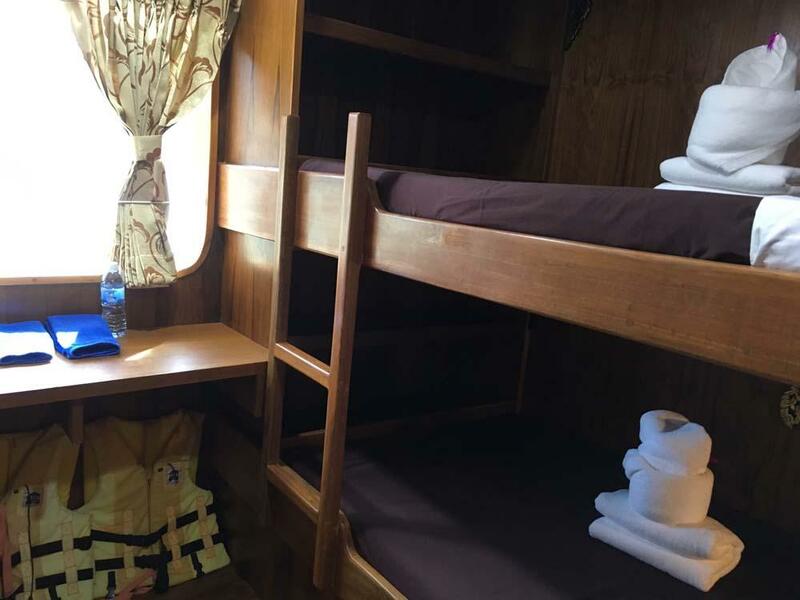 All except the budget cabins have private bathrooms with hot & cold showers. 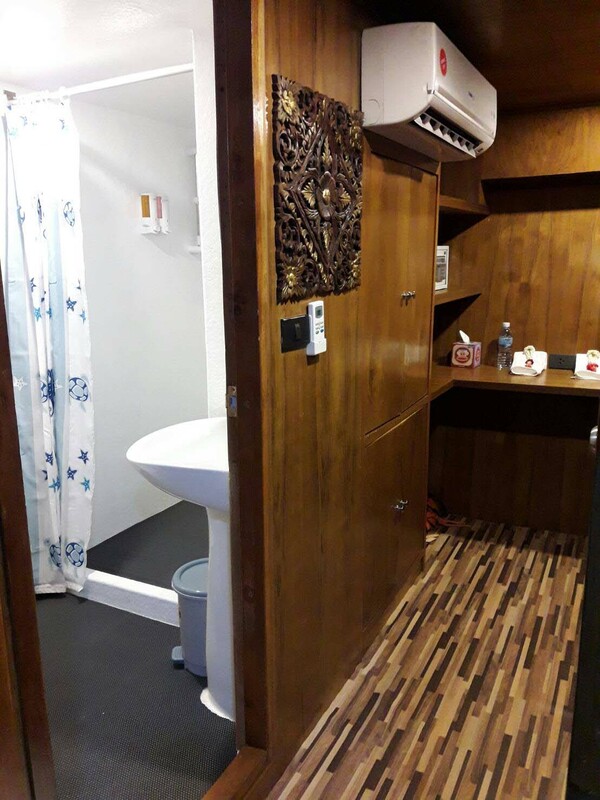 The budget cabins share bathrooms which are not used by other guests or staff. 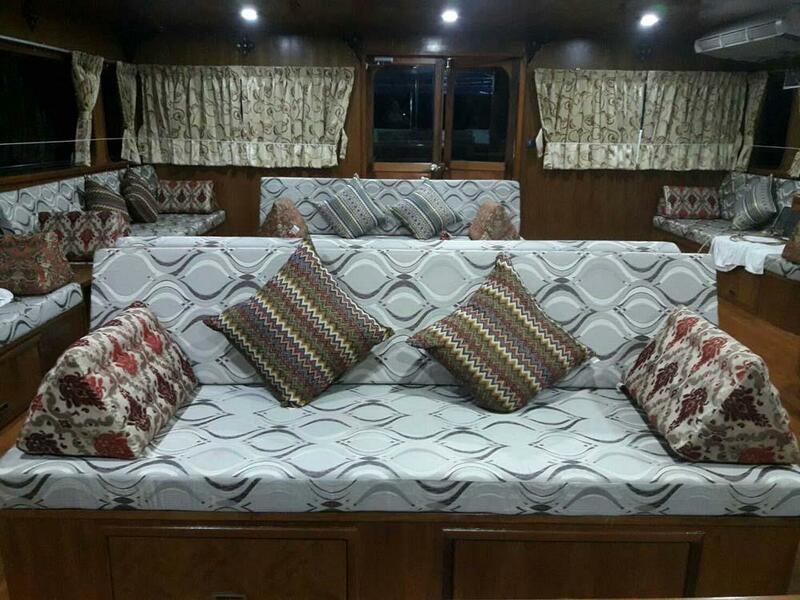 Whichever cabin you choose, it is guaranteed that you will feel comfortable and that the boat and trip are excellent value. 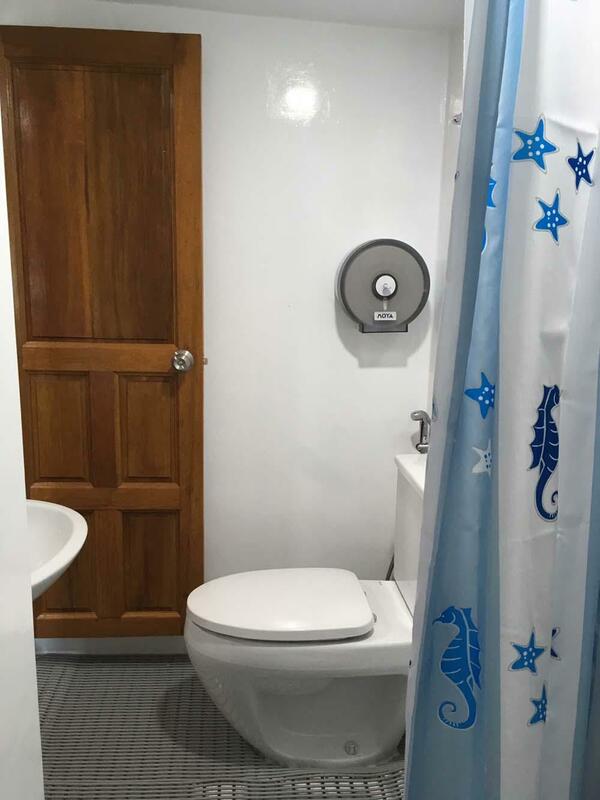 There are also plenty of other bathrooms on the boat's decks. Sawasdee Fasai has free Nitrox for certified divers, and those who aren't can take the course on board. There's also free wi-fi when in range & free diving insurance. 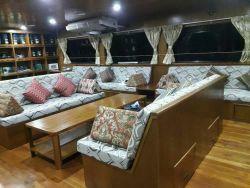 Having a large & luxurious Similan liveaboard boat requires the best service. 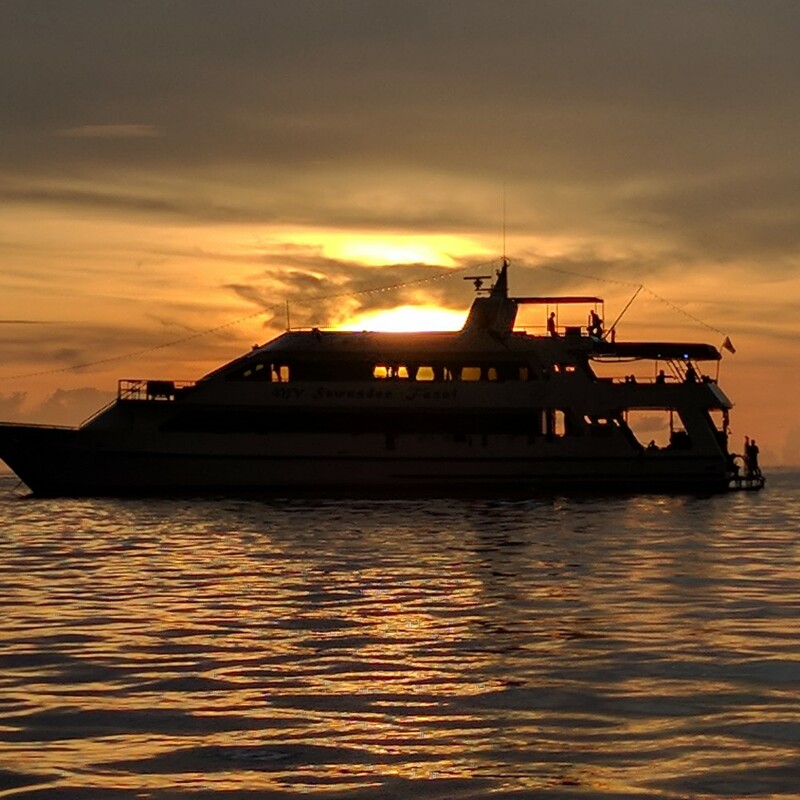 MV Sawasdee Fasai's team make the trips special. The local crew and mainly-western dive staff are carefully selected for their professionalism, service & friendliness. 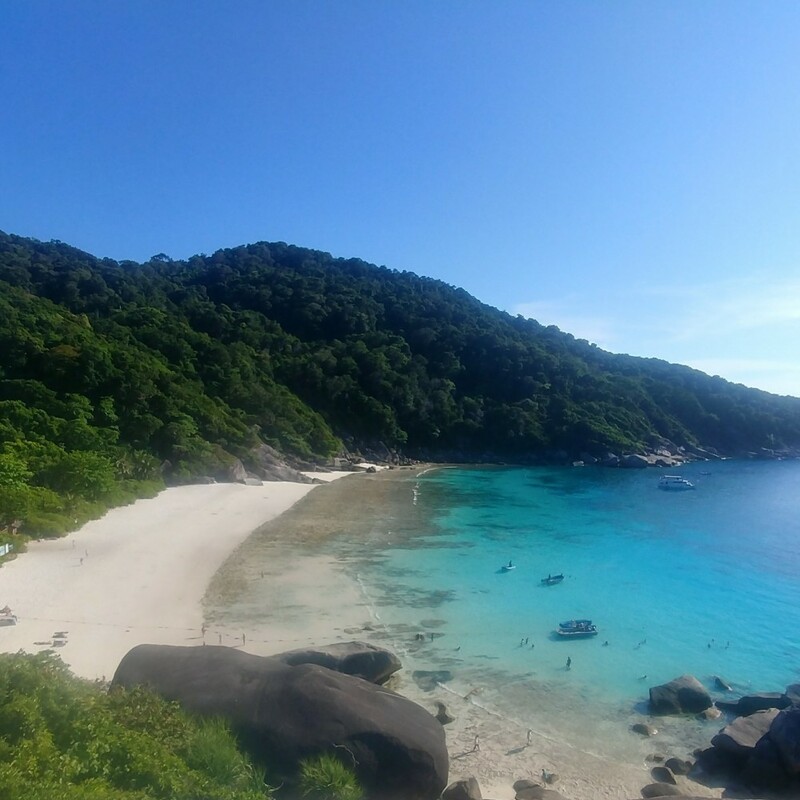 Everyone from the tank boys, housekeeping, & Divemasters to the captain and tour leader knows how to make sure that every guest gets exactly what he or she expects from a luxury Similan liveaboard cruise. The local and western food is simply delicious, and cooked & served throughout the day. Between meals there are always fruits and snacks available, because diving in Thailand makes everyone hungry. 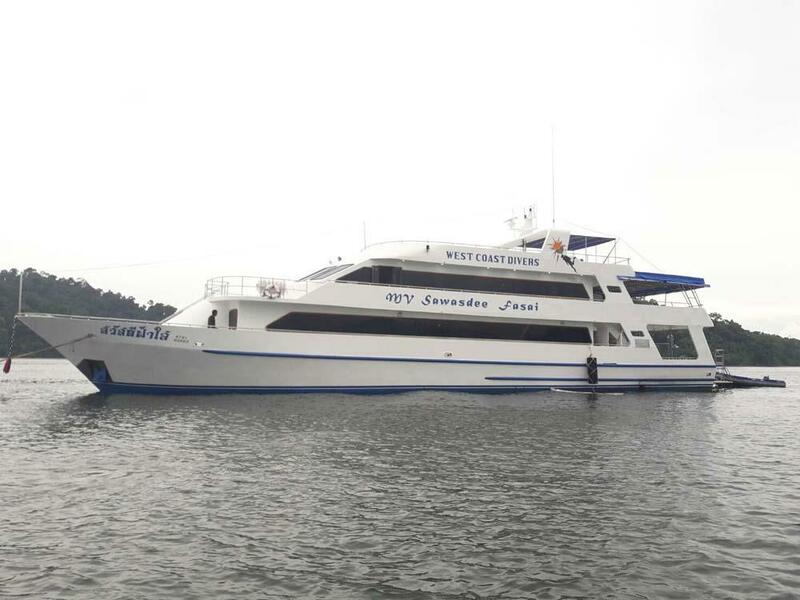 Sawasdee Fasai liveaboard diving cruises depart from Tab Lamu Pier in the evening, and the diving begins the next morning. Normally, everyone is on board by 8.30pm. After a boat briefing, dinner is served as the boat sails into the night. 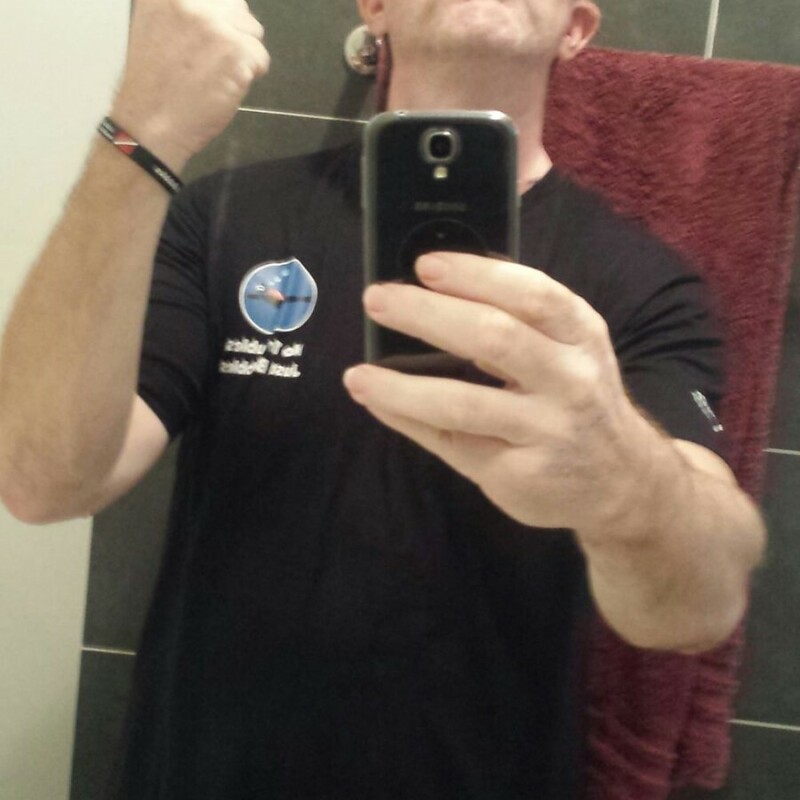 There are 4 dives per day for 3 days, then 2 dives on the final day. 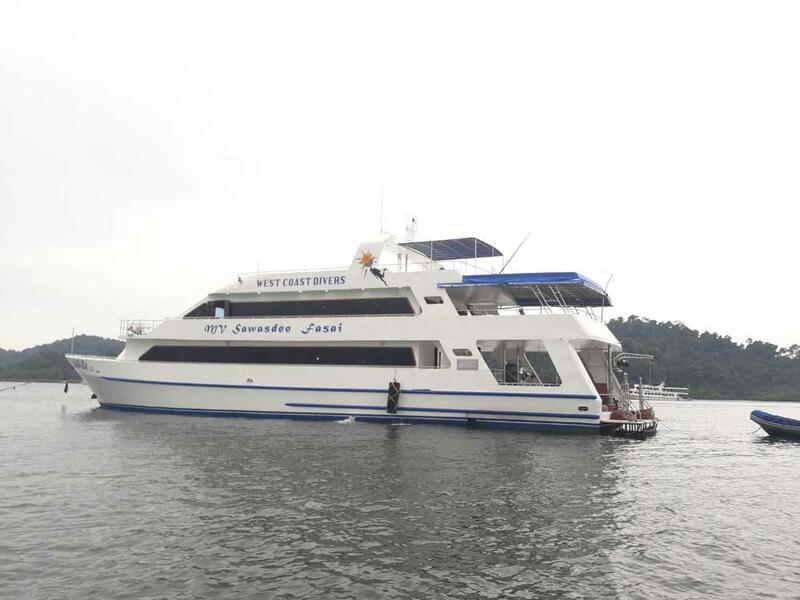 Sawasdee Fasai gets back to Tab Lamu Pier around 2.00pm and guests are transferred to theor chosen destinations in Phuket or Khao Lak. Some websites are misleading by claiming that the trips are 5D/4N, but this is not true. Maybe these other websites want to show an attractive 'daily rate' by divinding the trip price by 5 days. We prefer to be clear & honest with all the information. A detailed Sawasdee Fasai itinerary is below this text. Sun Deck. 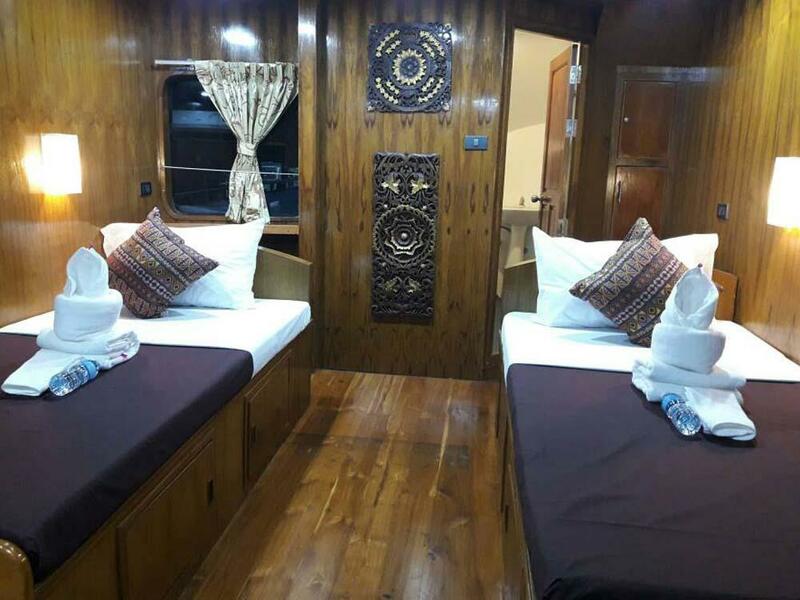 Deluxe Cabin (twin Bed). Outside Lounge Area. 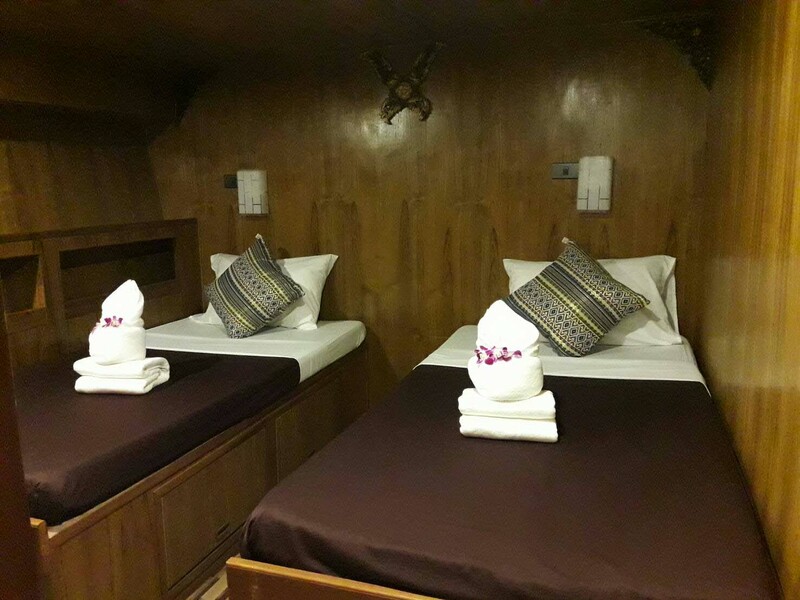 Suite Cabins (double Bed). 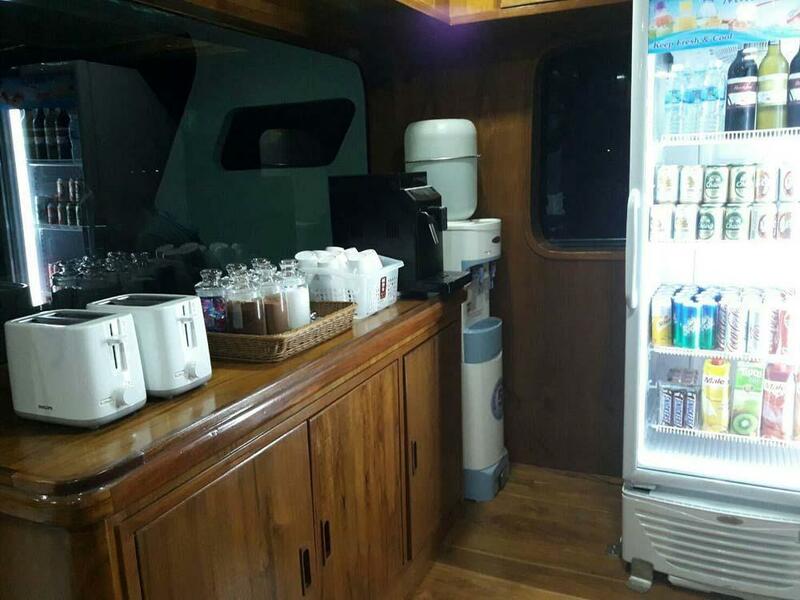 Inside Lounge And Refreshment Bar. Private En Suite Bathrooms. 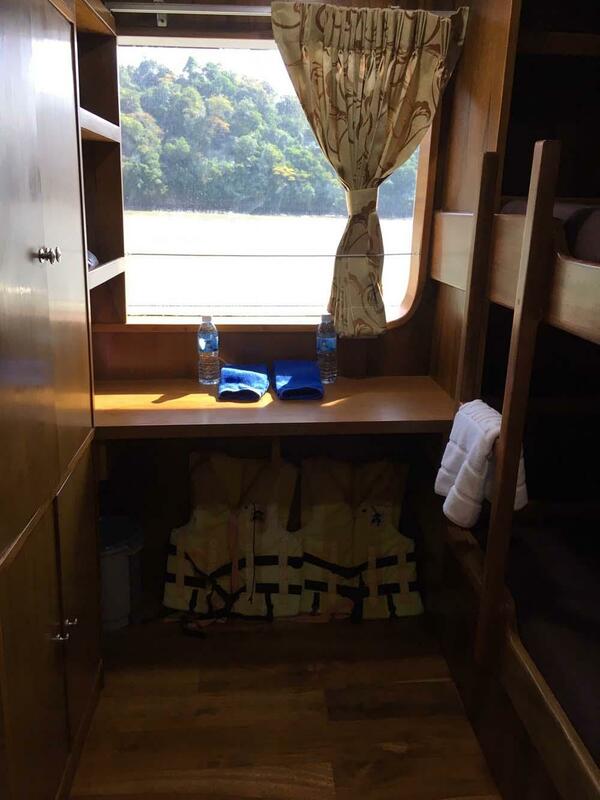 Tour Leader's Cabin. Engine Room. 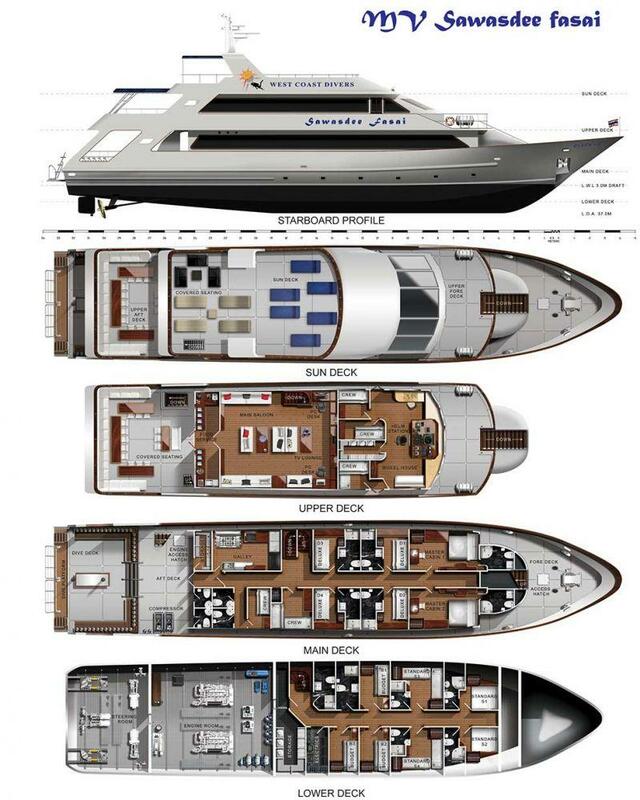 Wheelhouse. Communal Shower & Toilet. Equipment Room. 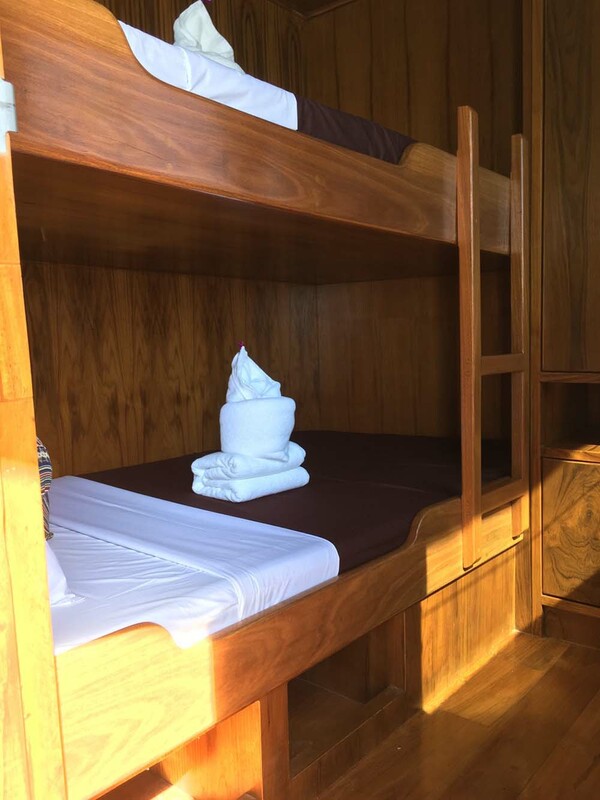 Standard Rooms (twin Beds). Galley. 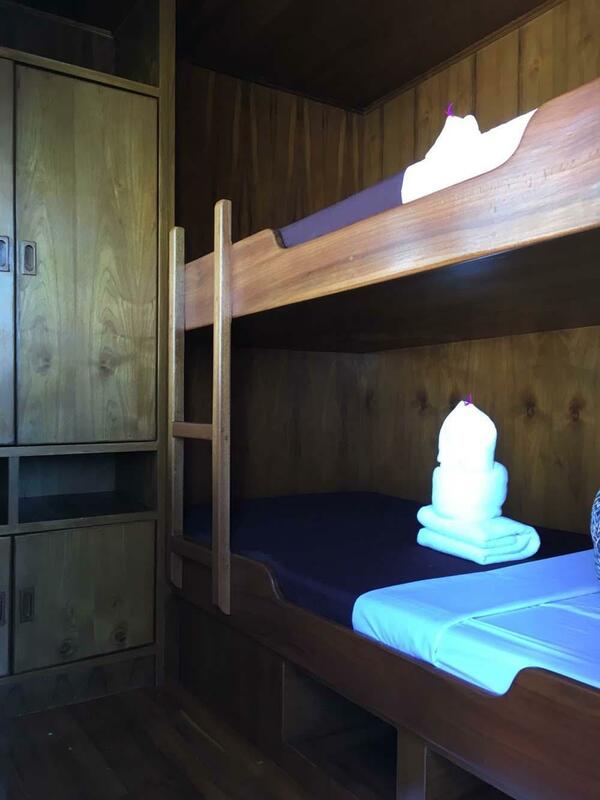 Standard Rooms (bunk Beds). 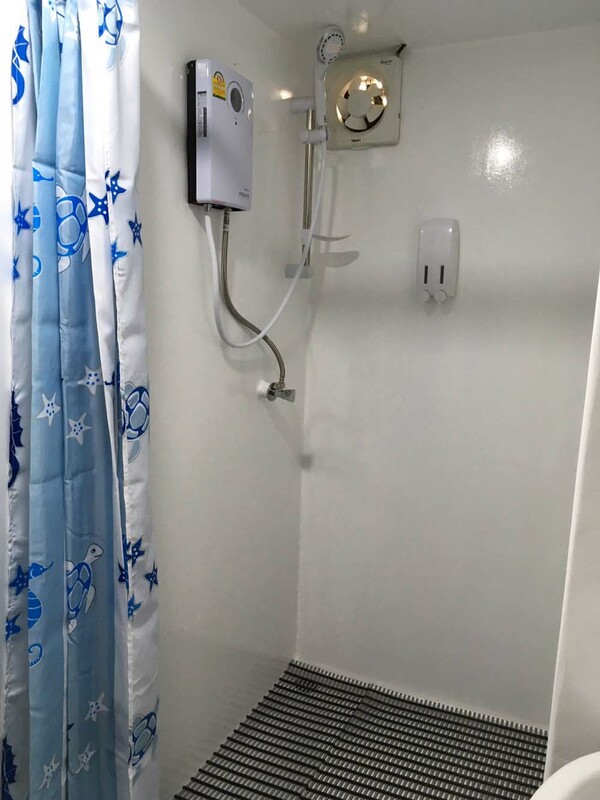 Shower / Toilet. 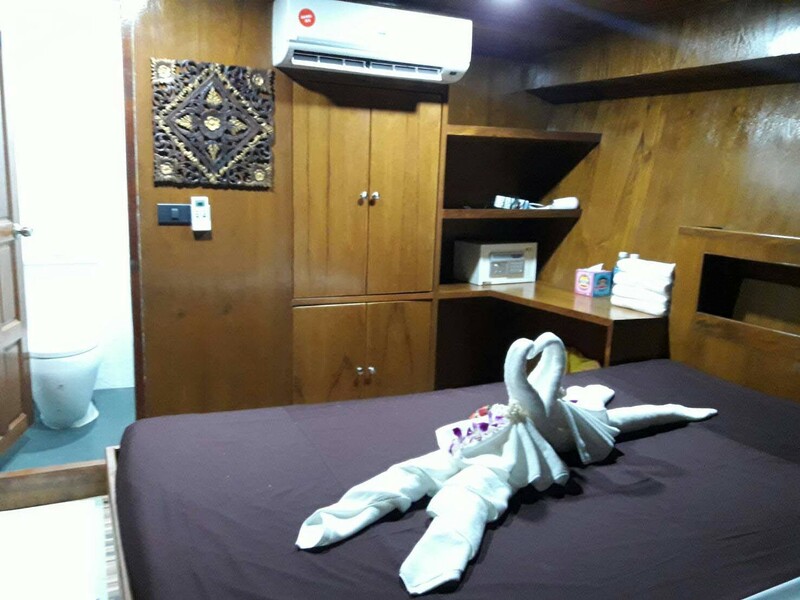 Divemasters' Cabins. 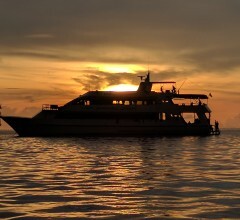 There is a good choice of PADI diving courses available on MV Sawasdee Fasai. PADI Advanced Open Water (AOW) and Enriched Air Nitrox are the most popular, because diving at The Similan Islands is the perfect opportunity for Advanced diving courses, and Nitrox fills are for free on MV Sawasdee Fasai. Please inform us in advance which courses you may be interested in, so that we can prepare the materials in our language, the necessary equipment and best staff. 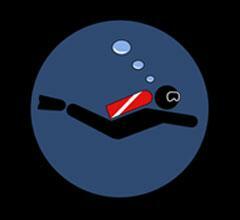 Sometimes it is possible to decide on a PADI course at the last minute, but always best to book in advance. Including: free Nitrox fills for the remainder of the cruise. 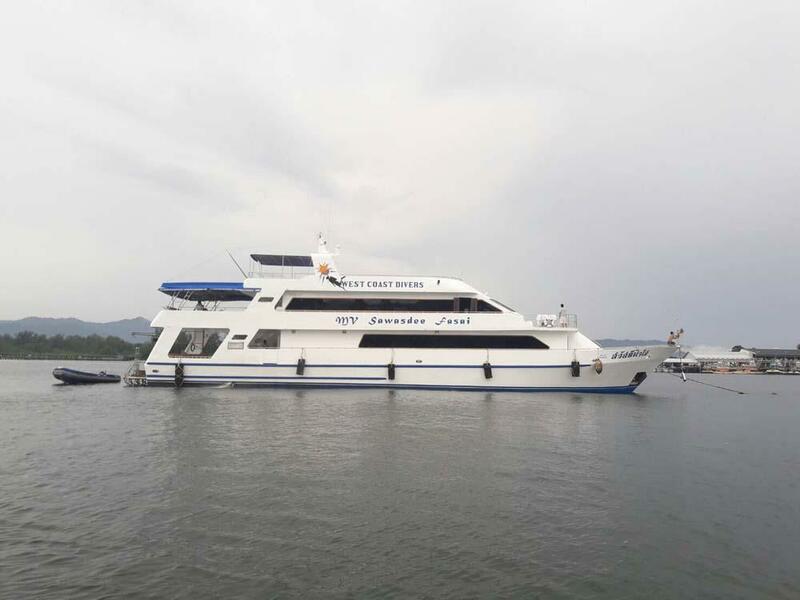 There are free scheduled transfers for MV Sawasdee Fasai guests on departure day, and after the cruise. The pickup time on departure day depends on the where each guest needs to be collected from. Phuket & most of Khao Lak is in the free pick up zone. At the end of the trip, Sawasdee Fasai guests arrive at Tab Lamu Pier mid-afternoon. 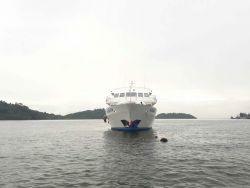 Free transfers go to Phuket and Khao Lak. Please make sure to inform us or the staff of your onward travel for the end of the trip, so that they can plan ahead. This means telling them on departure evening where you want to be taken to at the end of the trip. Awesome boat and staff. Great food. Great cabins. Fantastic experiment, great staff with a professional attitude and the guest as a first priority. Great dive sights. very proffesional team. ship in good shape. 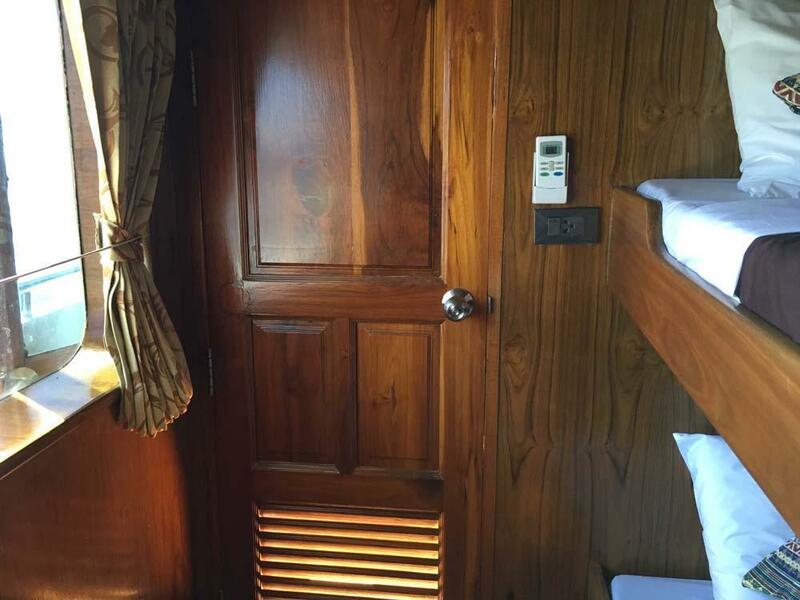 aircon bunks. pleanty of food thai style. diving equipment in good shape. similan sites amazing. 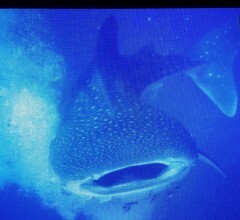 pray for whale shark! ship team so nice and pro. diving team fantastic. Excellent, if you are a diver do not miss this ! 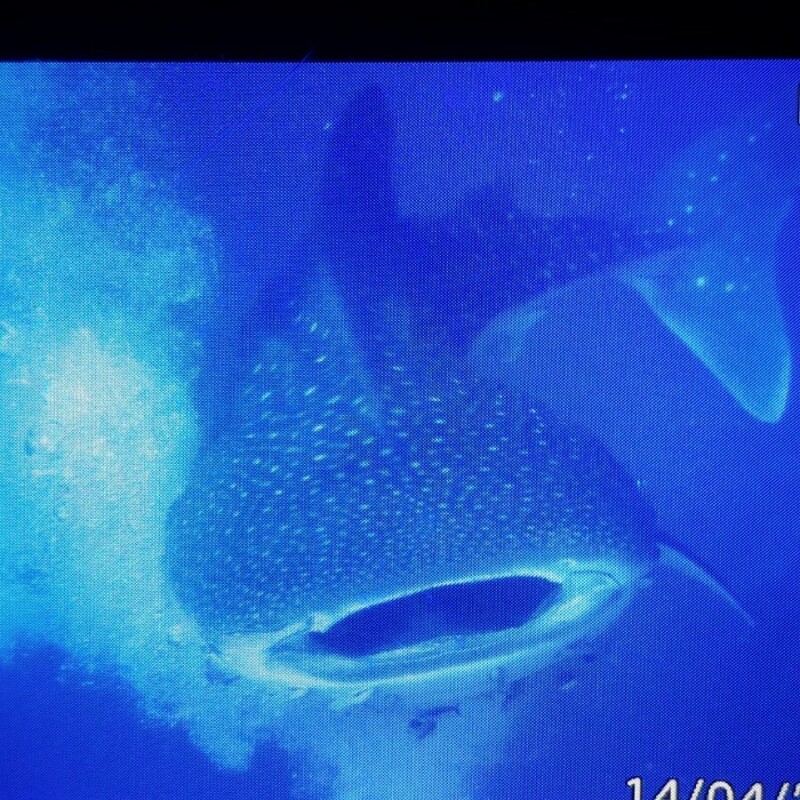 Amazing diving trip with breathtaking dive sites which are the nicest I've ever seen! Great staff which made the trip extra special! Made me tasty vegetarian food. Want to do the trip again! The 4 day trip on the boat was fantastic. 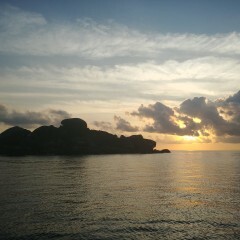 Wonderful diving with huge amounts of marine life, great dive masters, wonderful food and a super friendly crew. National park fees are due upon arrival. This is currently 1,800 THB / diver & 1,000 THB / non-diver. 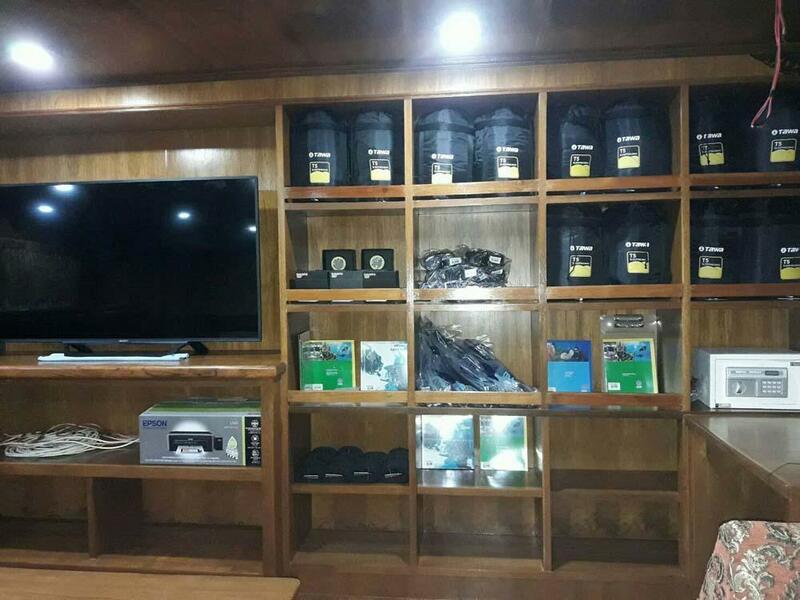 There is high-quality diving equipment is available for rent on MV Sawasdee Fasai. While most of the gear is kept on board, it is important to let us know what you need and in which sizes at least 72 hours before departure. Rental rates are payable at the end of each trip. Please contact us if you have any special requests. National park fees are paid at the start of the cruise, but equipment rental and bar bills are paid at the end. Cash is best, but card payments are possible with a small surcharge.